Popcorn is made by boiling the water inside the corn kernel. As the liquid water becomes gaseous, it occupies much more volume and therefore causes incredible pressure in the kernel that causes it to explode into being inside-out. Americans consume 17 billion quarts of popped popcorn annually, or 54 quarts per man, woman and child. United States citizens consume more popcorn than any other country’s. Being corn, popcorn that is unsalted, unbuttered, and otherwise unaltered is a very healthy snack. 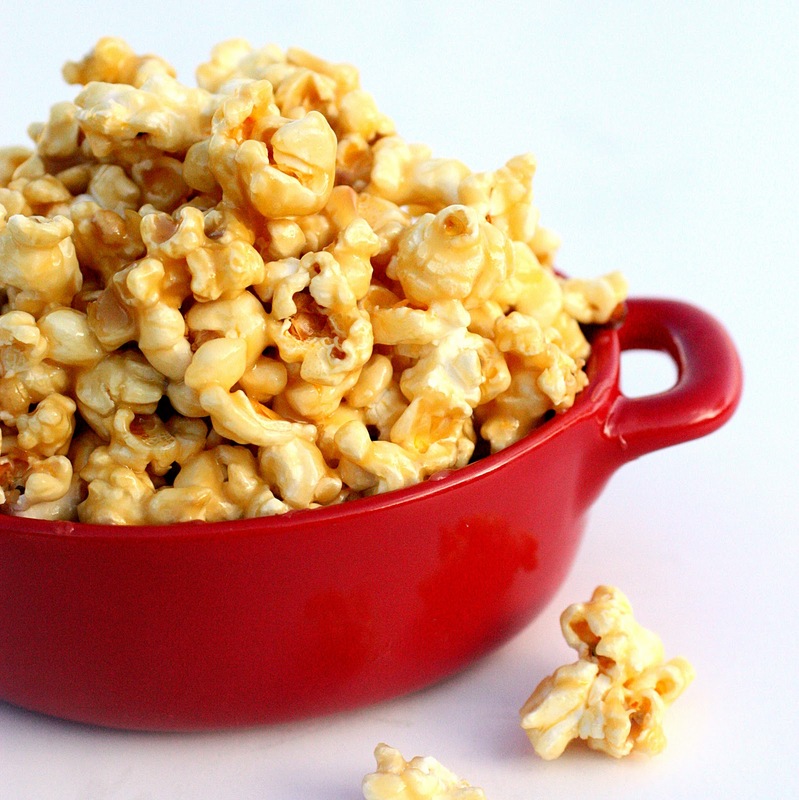 Caramel popcorn or “caramel corn” used to be directly associated with Halloween for trick or treaters. Popcorn is scientifically known as Zea mays everta. The Wyandot Popcorn Museum is the largest collection of restored popcorn antiques. 1859 Massachusetts created the first Inspector of Milk position in the U.S.
1869 John Wesley Hyatt patented celluloid, the first synthetic plastic. 1896 Opening day of the first modern Olympic games. The last Olympics were held 1,500 years ago. 1930 ‘Twinkies’ go on sale for the first time. 1932 C. Glen King, at the University of Pittsburgh, isolated vitamin C from lemon juice. 1938 Roy J. Plunkett accidentally discovered Teflon. 1954 TV dinners are introduced. C.A. Swanson & Sons introduced the first TV dinner: roast turkey with stuffing and gravy, sweet potatoes and peas. It sold for 98 cents and came in an aluminum tray, so you could just open the box and heat the dinner in the oven. (No microwave ovens back then). Supposedly executive Gerald Thomas came up with the idea when the company had tons of leftover turkey from Thanksgiving (Didn’t we all?). The idea for the aluminum trays came from the trays used for airline food. They were an immediate success, and Turkey dinners are still the most popular Swanson frozen dinner. Swanson stopped calling them TV dinners in 1962. 1988 McDonald’s opened its 10,000th restaurant in Dale City, Virginia.